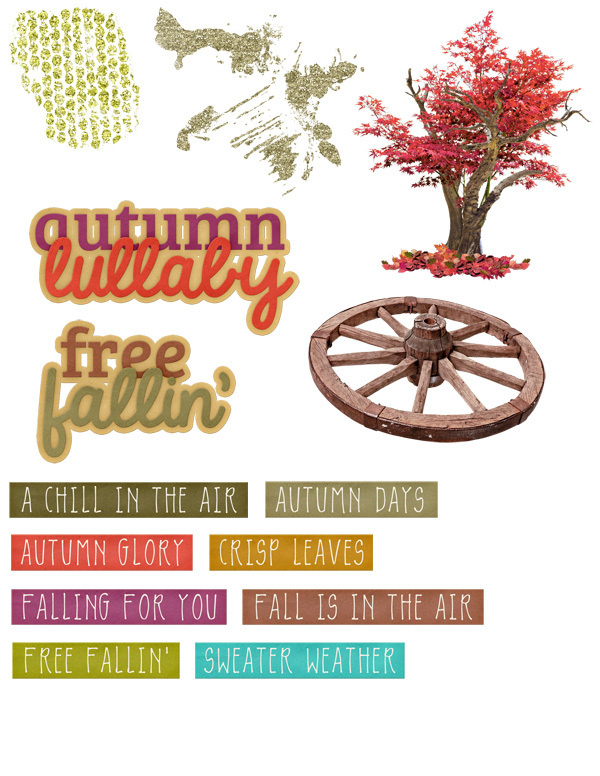 Free Fallin' Alpha Sets by Aimee Harrison are PU/S2H/S4O friendly. 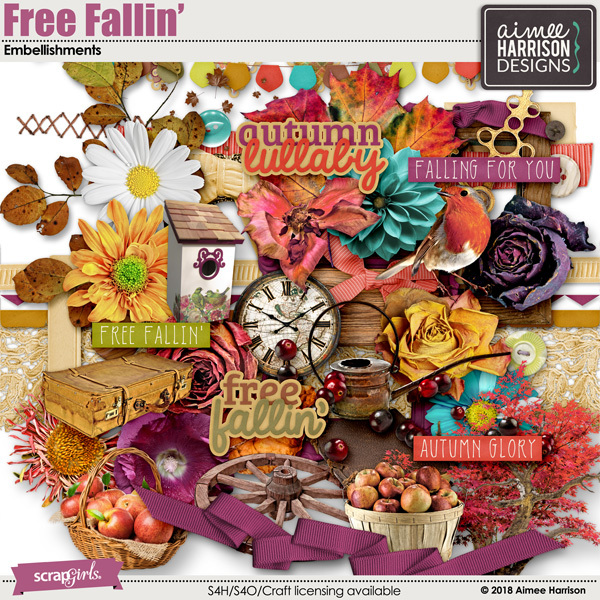 Free Fallin' Titles by Aimee Harrison are PU/S4O/S4H friendly. 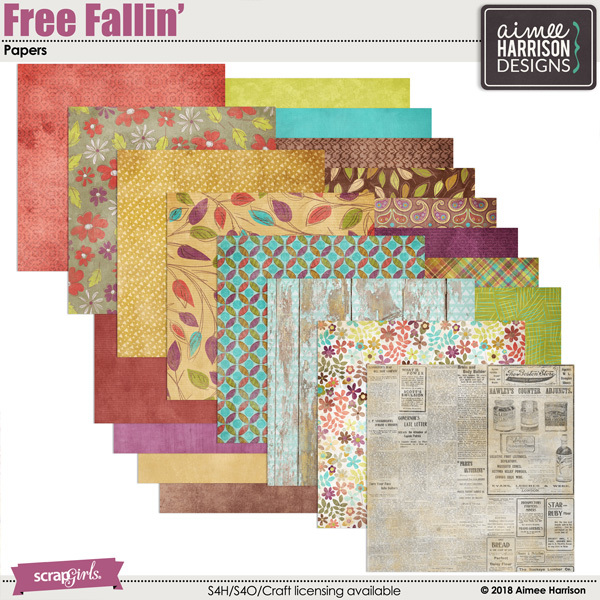 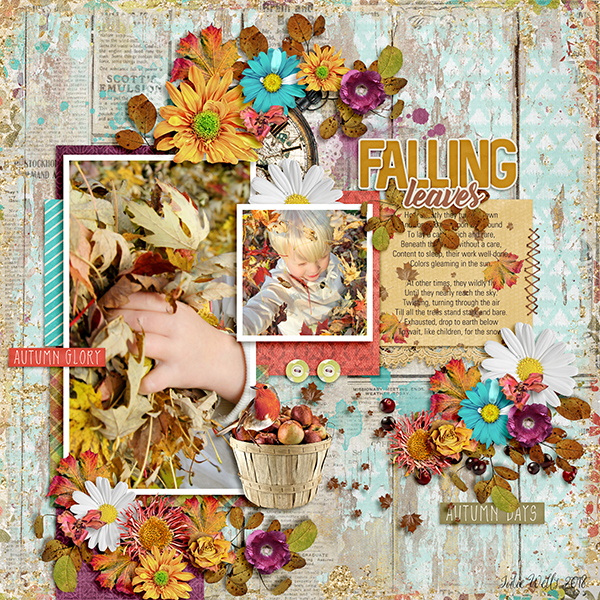 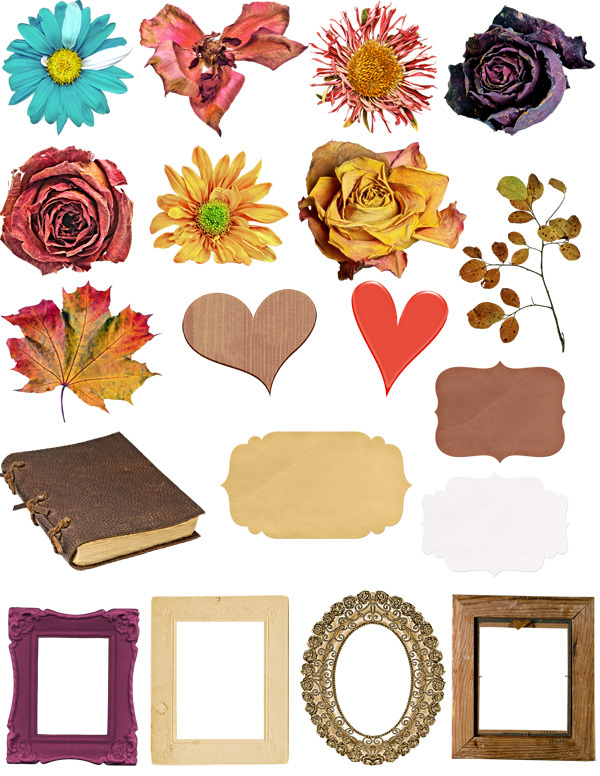 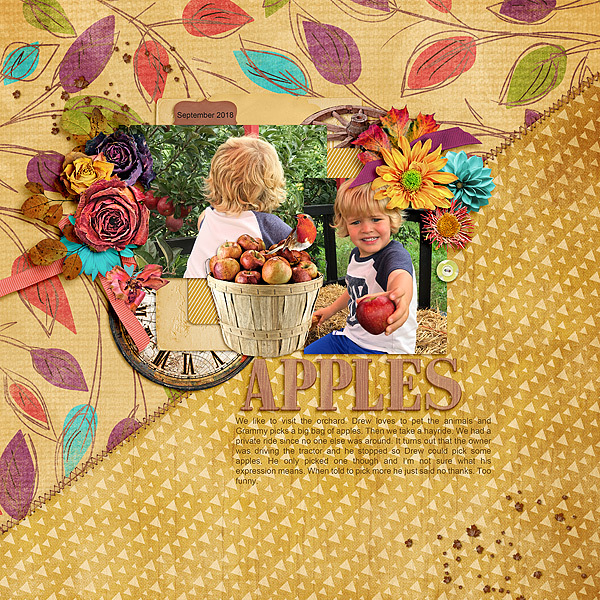 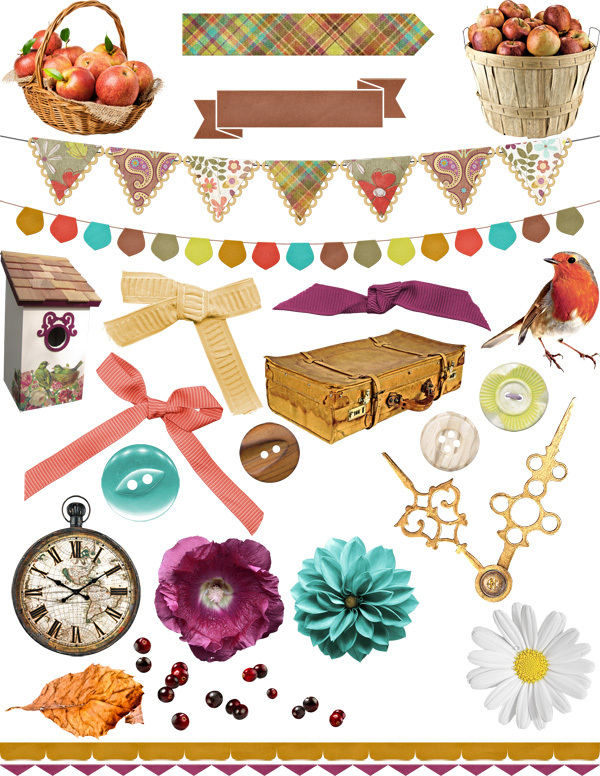 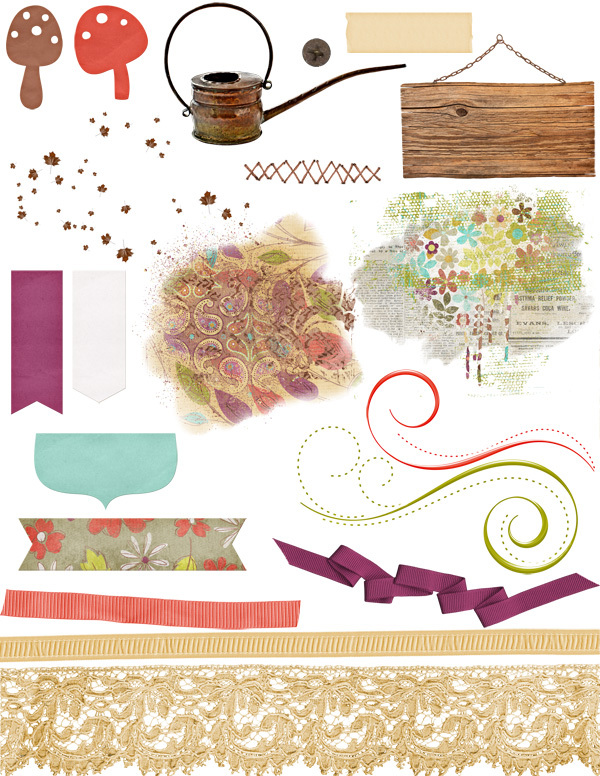 Free Fallin' Extra Papers Pack by Aimee Harrison are PU/S2H/S4O friendly. 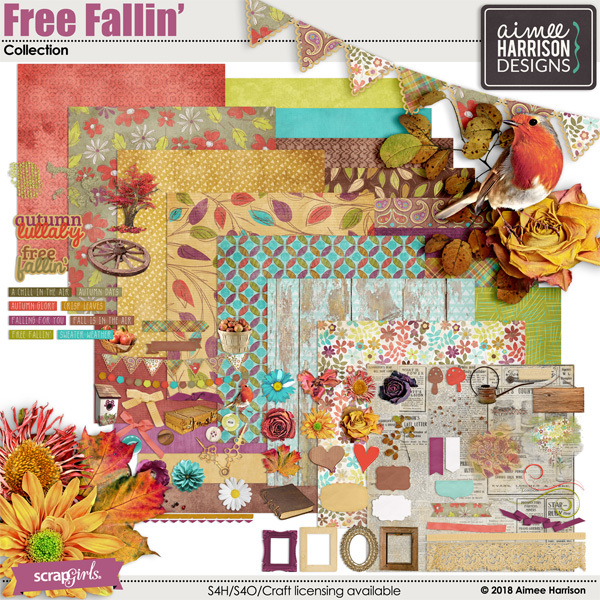 Free Fallin' Glitters by Aimee Harrison are CU4U/CU/PU/S2H/S4O friendly.